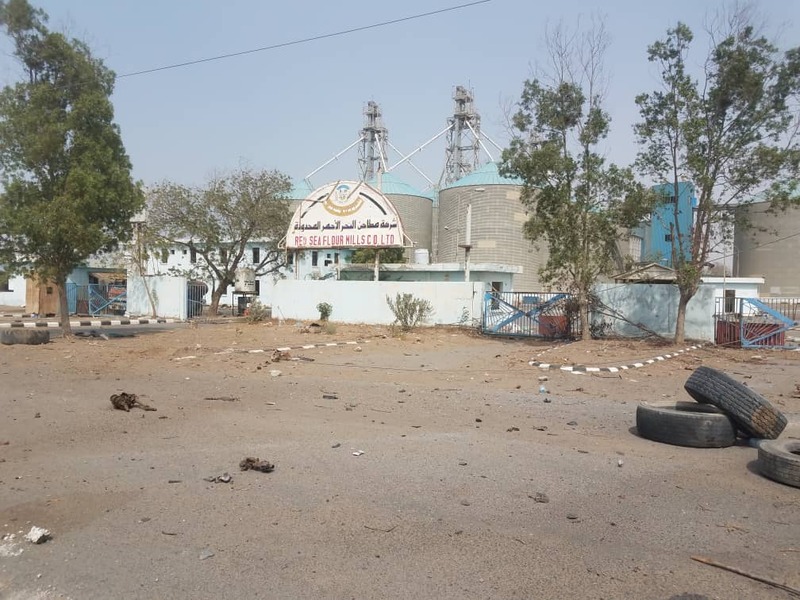 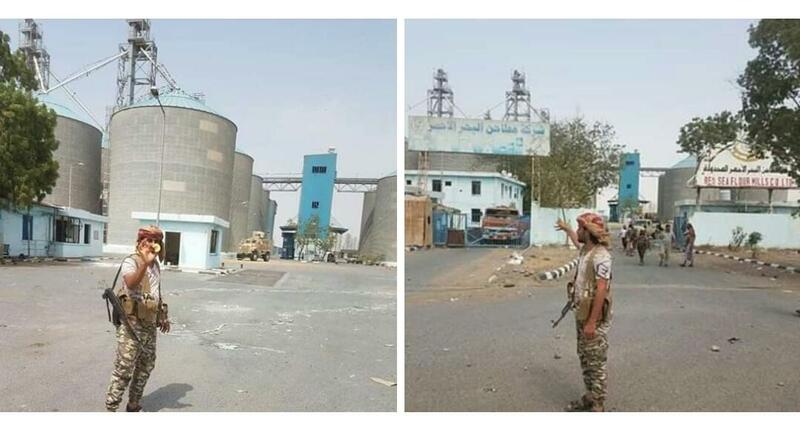 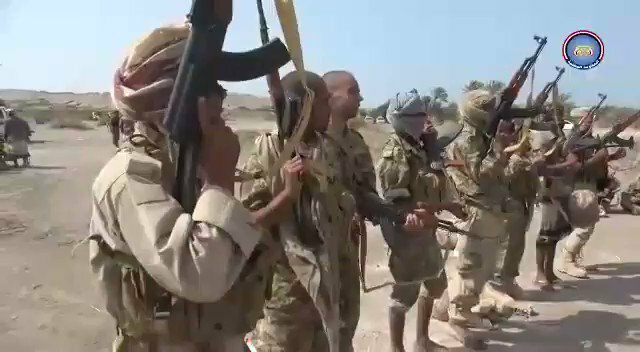 8 Sudanese soldiers were killed by Houthi fighters in Jizan province. 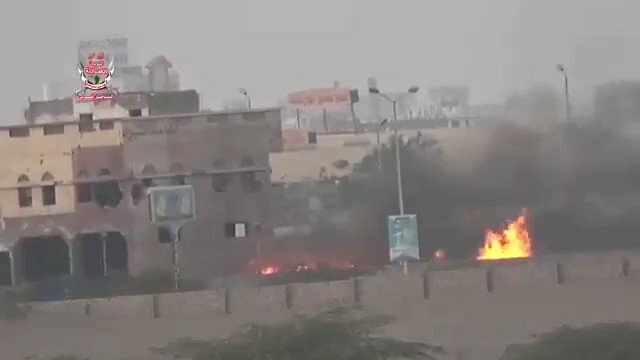 Clashes continues in Damt area. 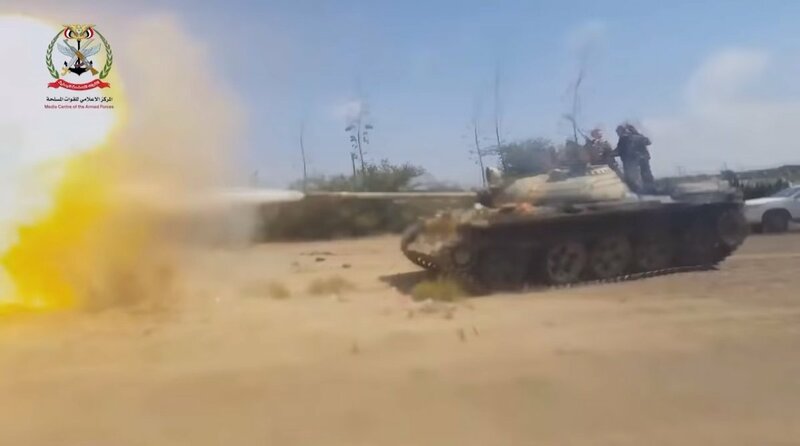 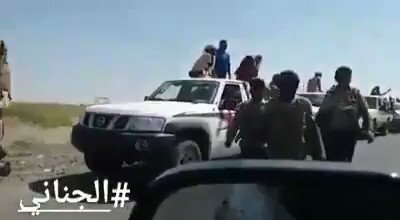 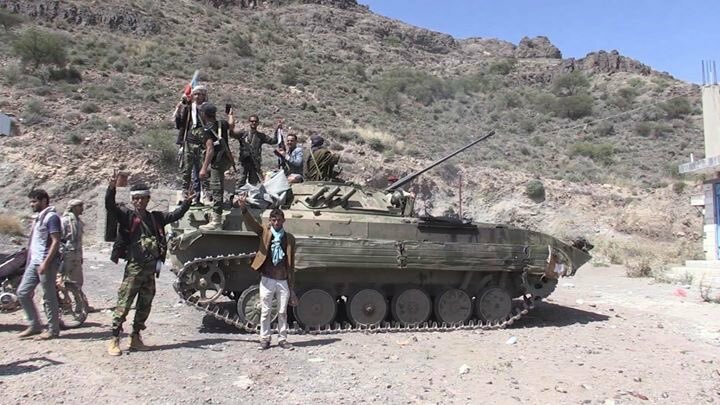 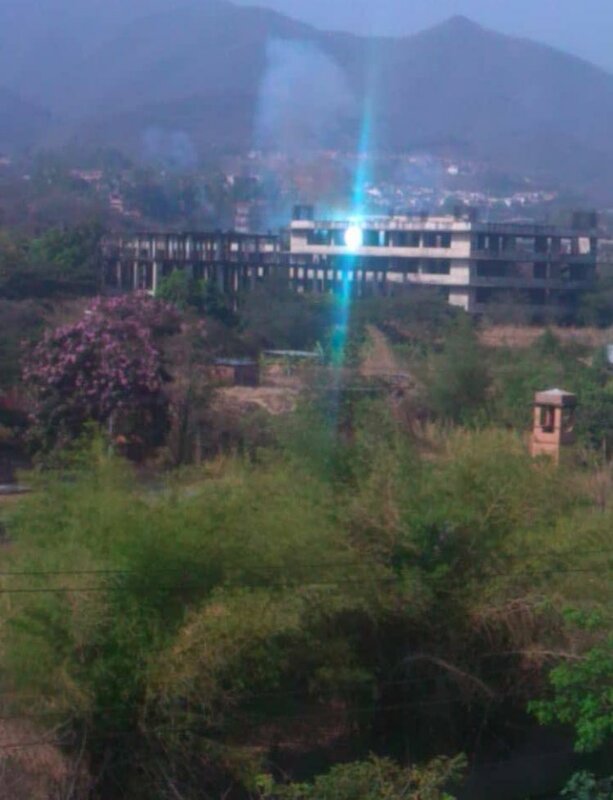 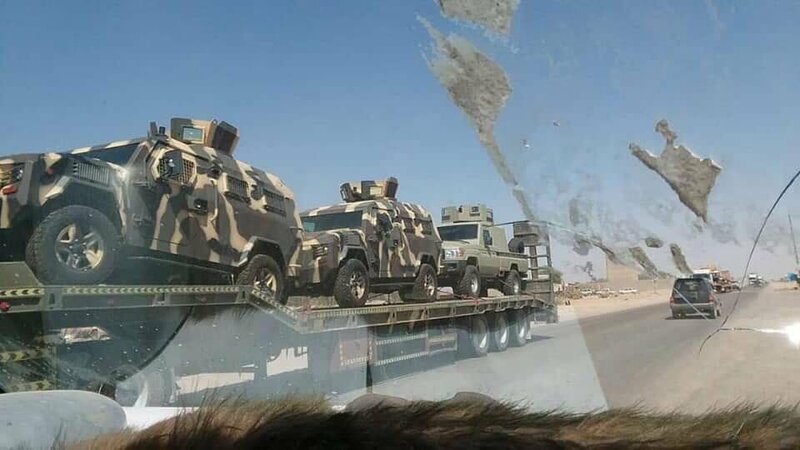 Houthis trying to return the town. 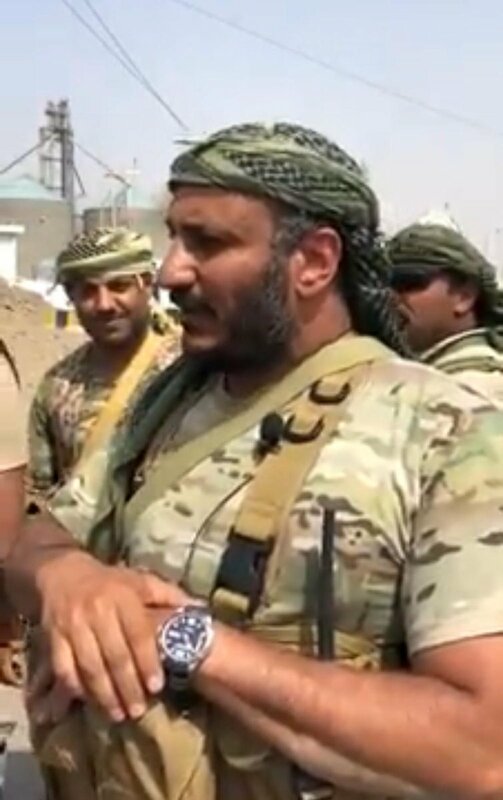 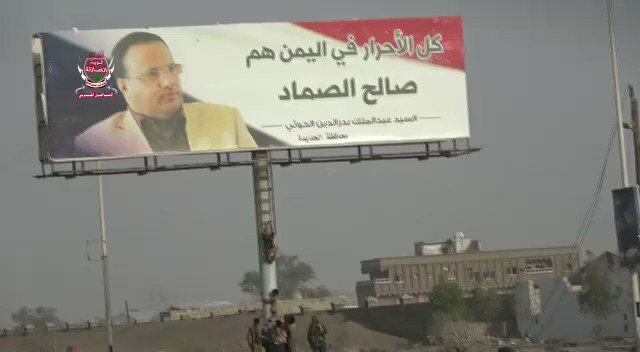 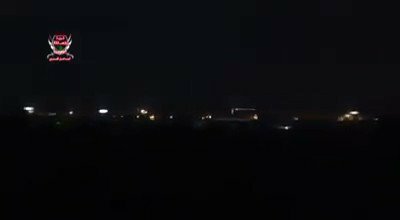 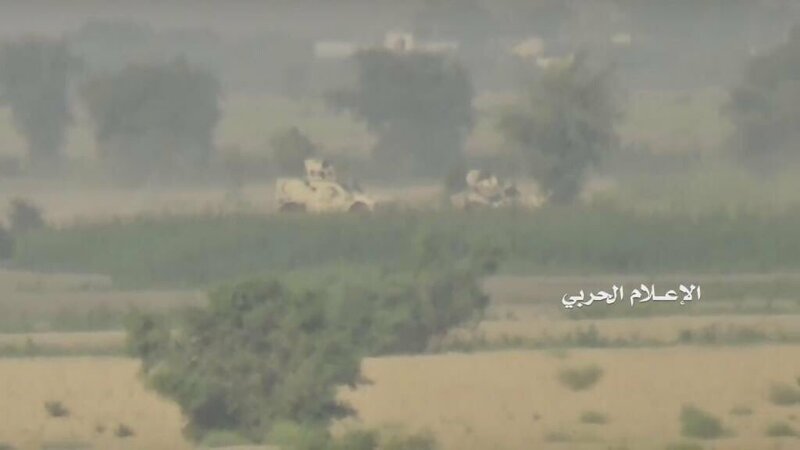 Scenes of fightings from southern and pro-Hadi forces. 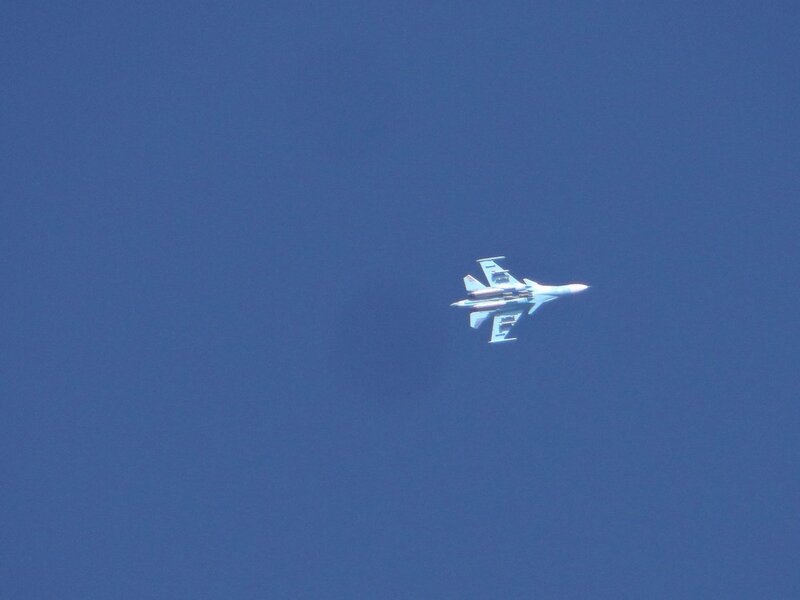 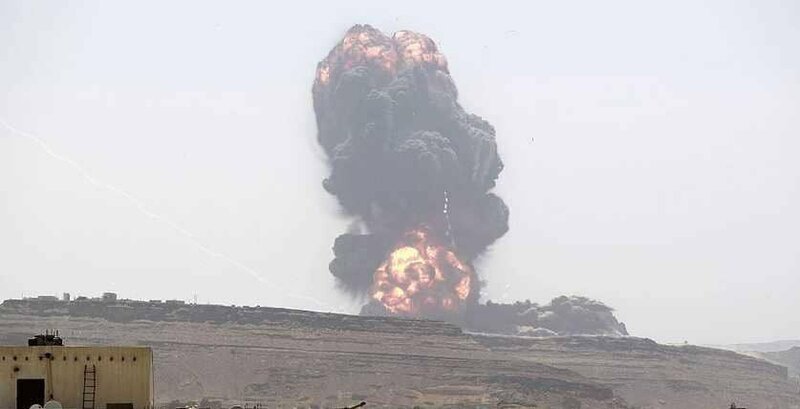 No US airstrikes in Yemen since Sept. 18. 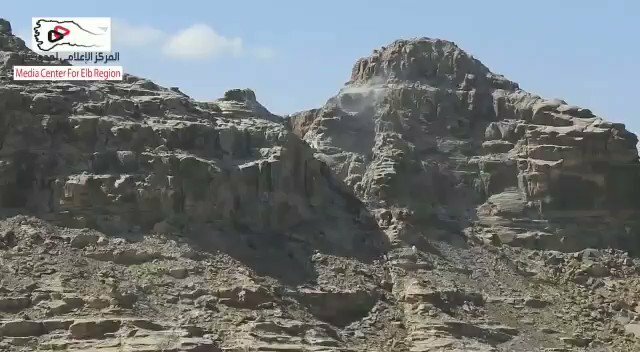 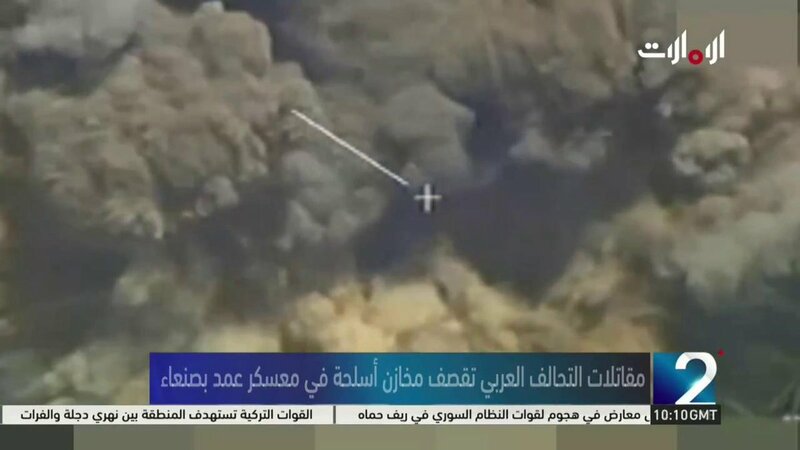 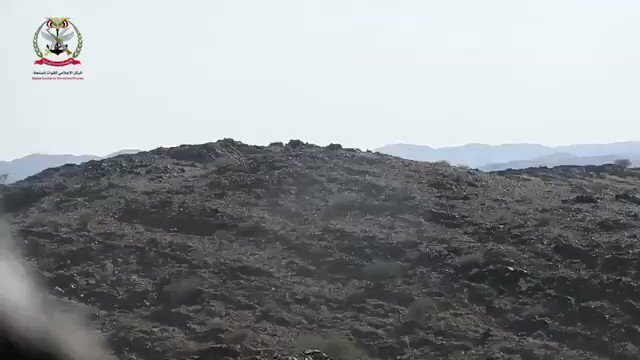 @CENTCOM: "Despite a decline in counterterrorism air strikes against AQAP, they continue to pose a significant threatWe remain vigilant and will continue to work by, with and through our regional partners to disrupt, deter and destroy AQAP"
The moment the Houthi fighters fled from their positions at the front of Al Tabiyah in the province of Al Baydah, during the advance of the army forces yesterday.